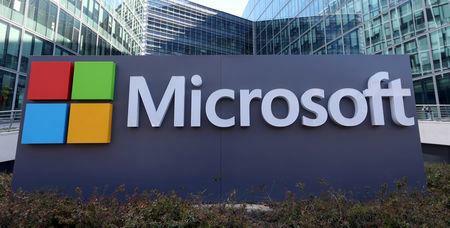 (Reuters) - Exxon Mobil Corp and Microsoft Corp have agreed to use cloud technology in the U.S. oil producer's shale operations, they said on Friday, helping to boost profitability in the nation's largest shale field. The companies will collect data from Exxon's wells and other production assets in the Permian Basin of West Texas and New Mexico, where the world's largest publicly traded oil and gas company holds 1.6 million acres, and make it immediately accessible to Exxon workers. The value of the agreement was not disclosed. But the partnership is the industry's largest in cloud computing, Exxon said in a statement. 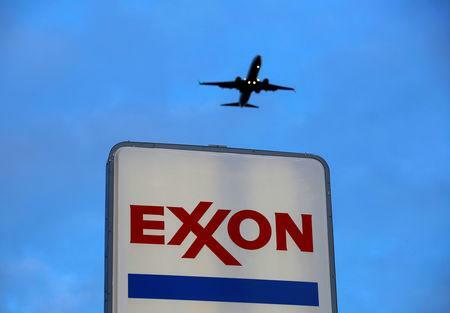 The technology would allow equipment leaks to be immediately detected to reduce repair times in remote locations, and apply artificial intelligence to analyze drilling and completions data, Exxon said. Exxon has pledged to increase its Permian Basin production to 600,000 barrels of oil equivalent per day (boepd) by 2025. The company's fourth-quarter Permian production was 190,000 barrels of oil and gas per day. The Permian, which produces about 3.85 million bpd, is forecast to generate 5.4 million bpd by 2023, greater than any single member of the Organization of the Petroleum Exporting Countries other than Saudi Arabia, according to consultancy IHS Markit. In January at the Consumer Electronics Show in Las Vegas, Exxon announced an agreement with International Business Machines Corp to explore the potential for quantum computing in energy and manufacturing.